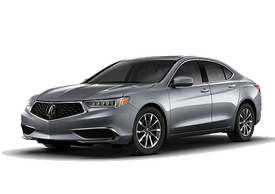 The 2019 Acura RLX is a luxury sedan that pleases buyers with its long list of technology features, excellent fuel economy and outstanding safety scores. 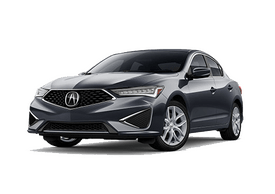 Other reasons that make the Acura RLX a popular model at dealerships like the Lancaster Acura dealer include it’s roomy and comfortable interior, powerful V6 engine and Acura’s renown reliability. The Sport Hybrid utilizes a 3.5-liter V6 powerplant that works along with three electric motors (one in the front and two in the rear). The hybrid system generates a total of 377 hp and 341 lb.-ft. of torque, connected to a seven-speed, dual-clutch automatic. 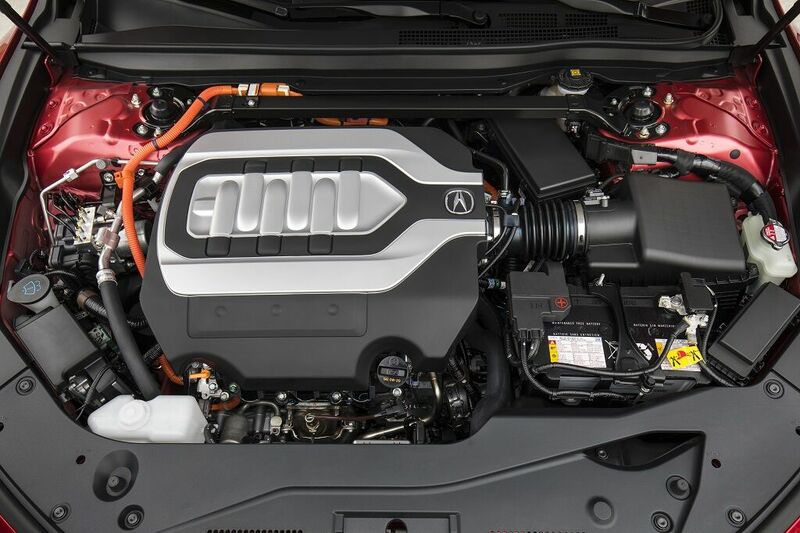 The Sport Hybrid gets Acura’s Super-Handling All-Wheel Drive (SH-AWD) system. EPA-estimated fuel economy is 28 mpg city/29 mpg highway. 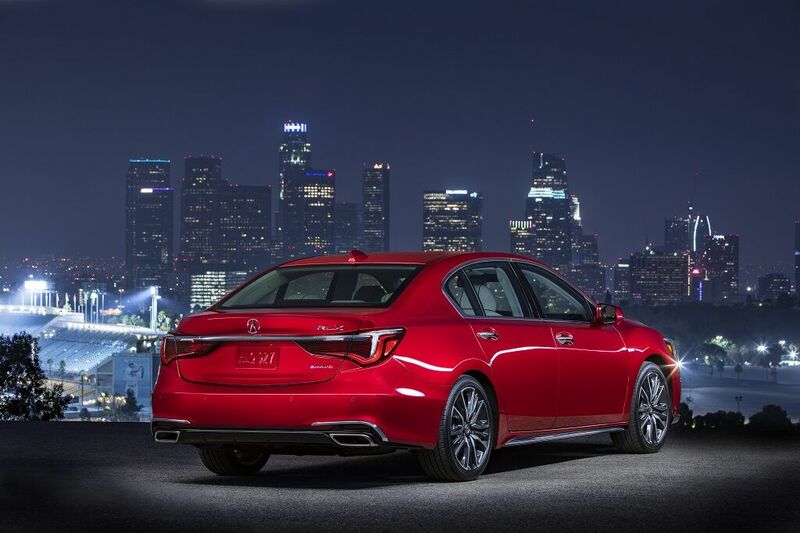 The RLX model comes with a moonroof, heated front seats that are power adjustable, automatic climate control with three zones, and leather upholstery. Standard tech features include a dual-screen infotainment system with navigation, smartphone integration and voice recognition. Advanced safety equipment that comes standard includes adaptive cruise control, a multiview camera, automatic emergency braking and Traffic Jam Assist. The latter is a semi-autonomous driving system that works with the adaptive cruise control system to help keep the RLX moving straight and following the traffic flow, even when traffic is congested. The RLX Sport Hybrid comes with some exclusive features, including ventilated front seats, heated outboard rear seats, a heated steering wheel, a surround-view camera, a head-up display, and front and rear parking sensors. Music lovers will appreciate the premium Krell stereo system with 14 speakers, which come standard. 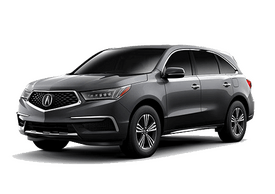 The Acura RLX Sport Hybrid is currently the only vehicle that includes an audio system by this top manufacturer of high-end home audio equipment. 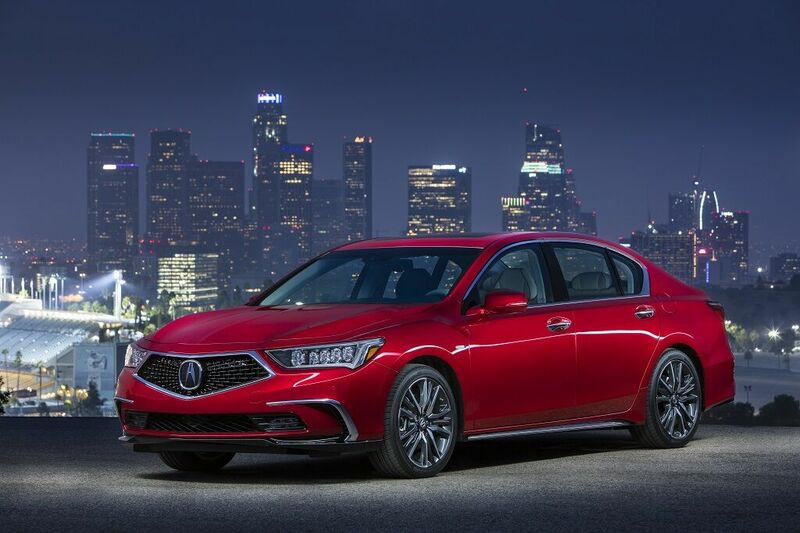 Official IIHS and NHTSA ratings for the 2019 Acura RLX aren’t available as of this writing. 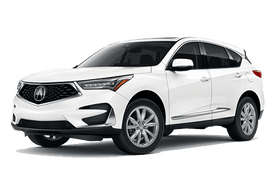 However, since the 2019 RLX is essentially the same vehicle as the 2018 model, the scores should be identical. Last year, the IIHS gave the RLX its top score of Good in all crash tests, along with the highest rating of Superior for front crash prevention. 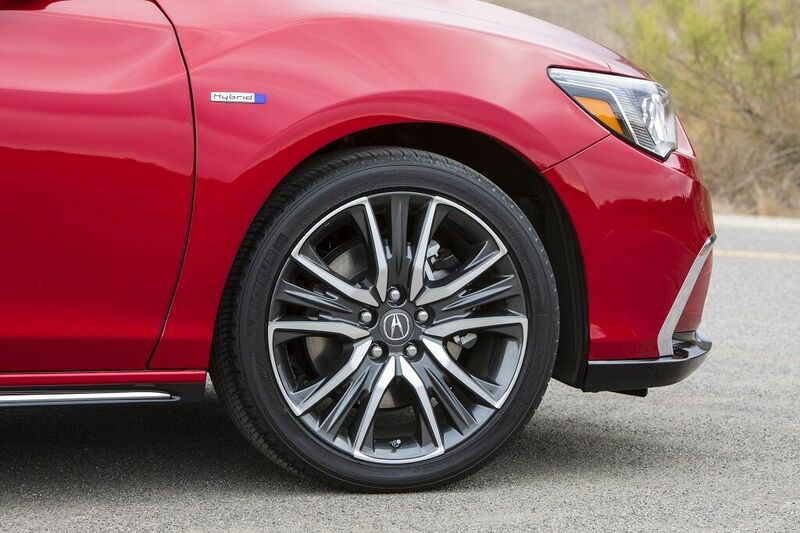 The 2018 RLX earned the highest marks of five stars for overall safety by the NHTSA.